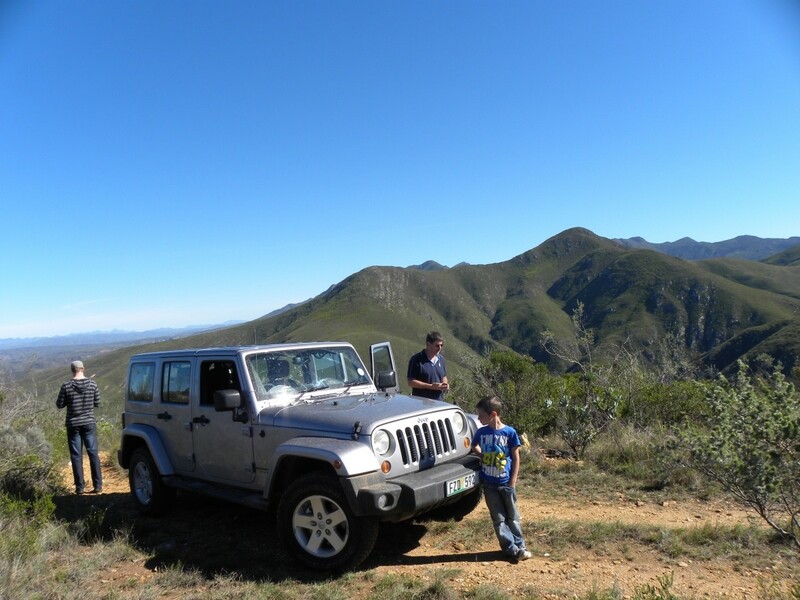 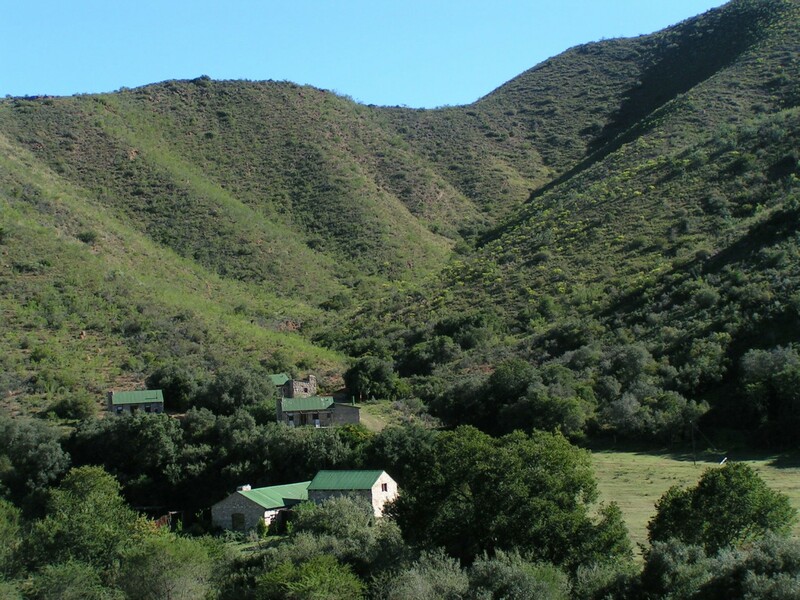 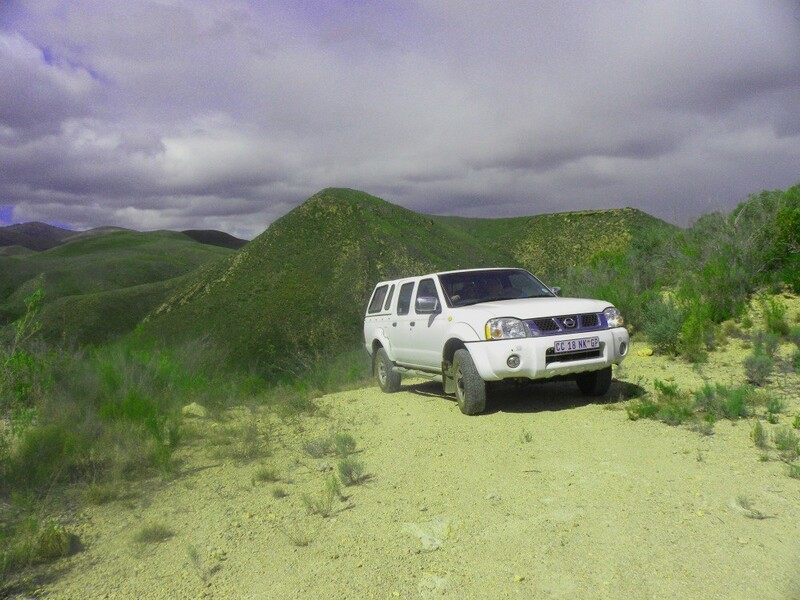 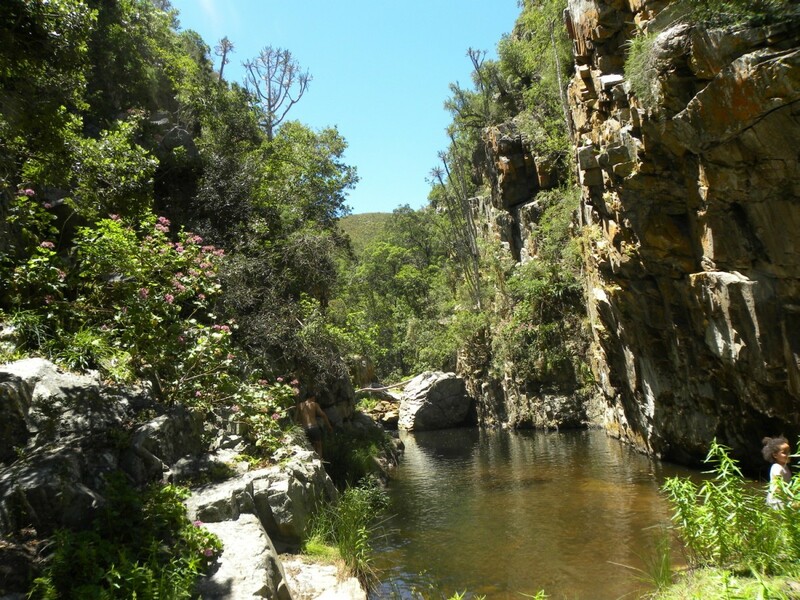 The Bavians-Kouga4x4 trail and travel route is the 3rd entry point in to the Baviaanskloof, taking you inot the heart of the Kloof from the R62 and N2 Garden Route. 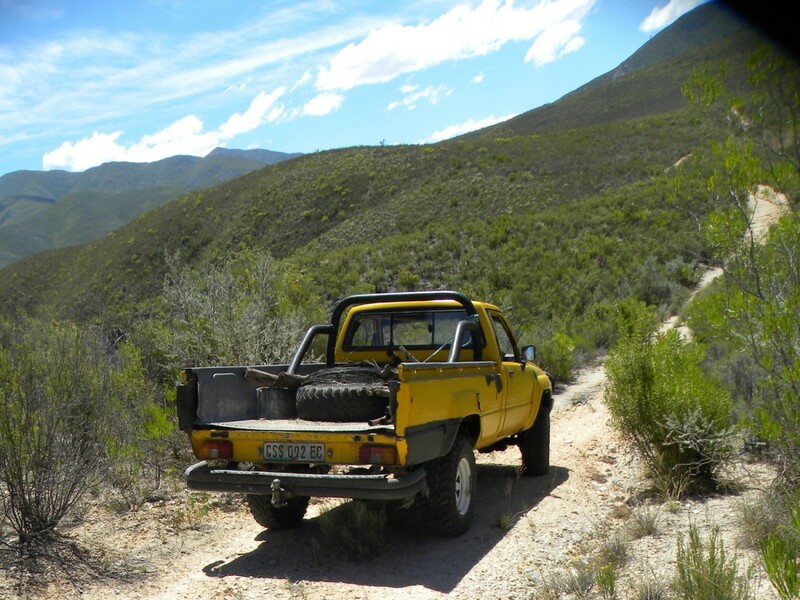 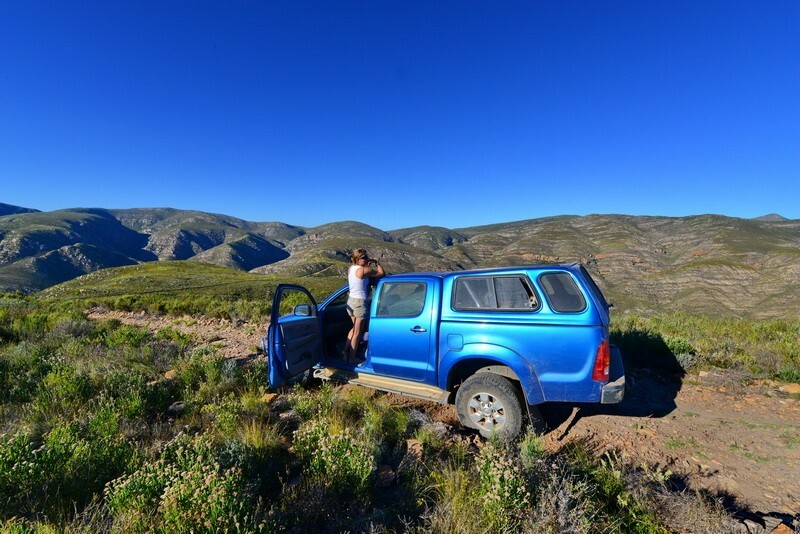 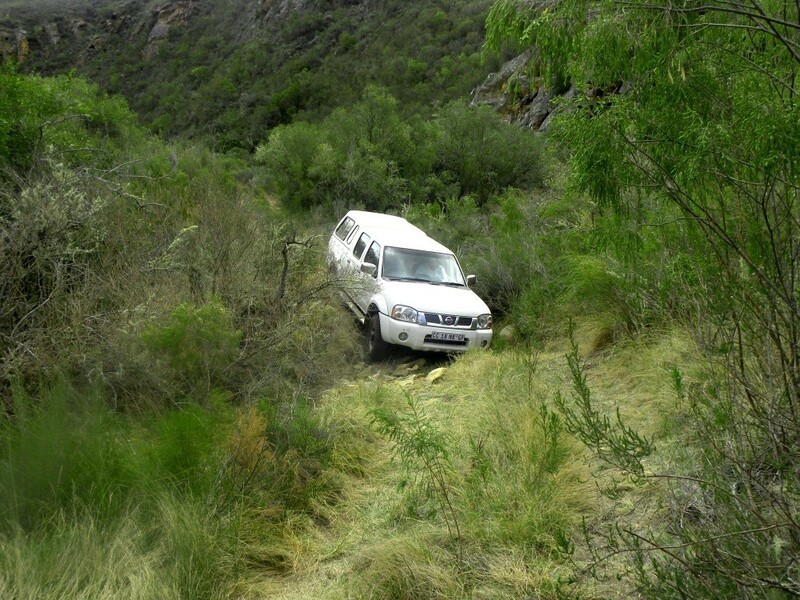 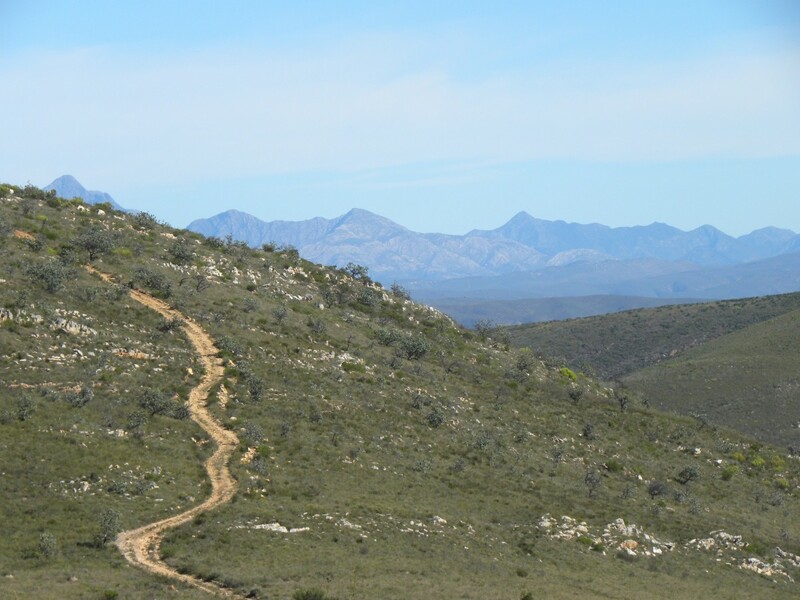 This stunning 4x4 trail starts at Baviaans Lodge, and winds its way through the Kouga Mountains, bringing you out in to the centre of the Baviaanskloof itself. 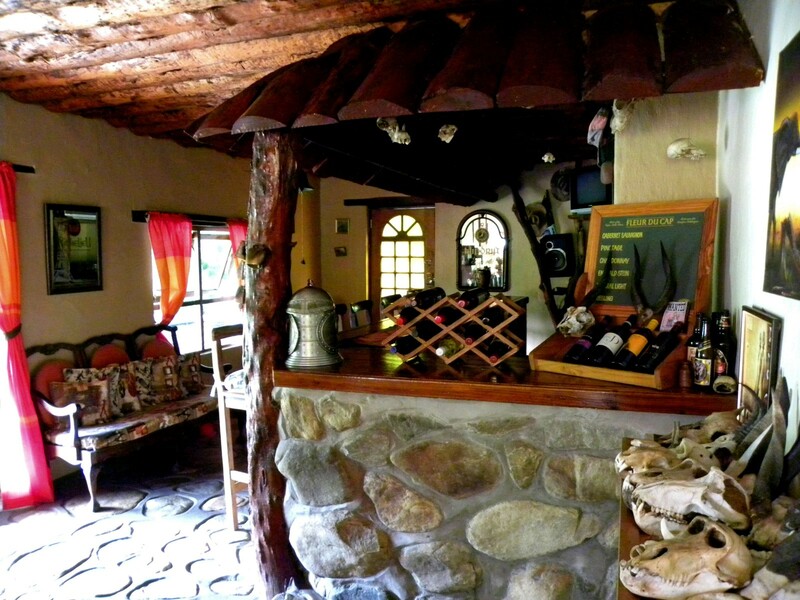 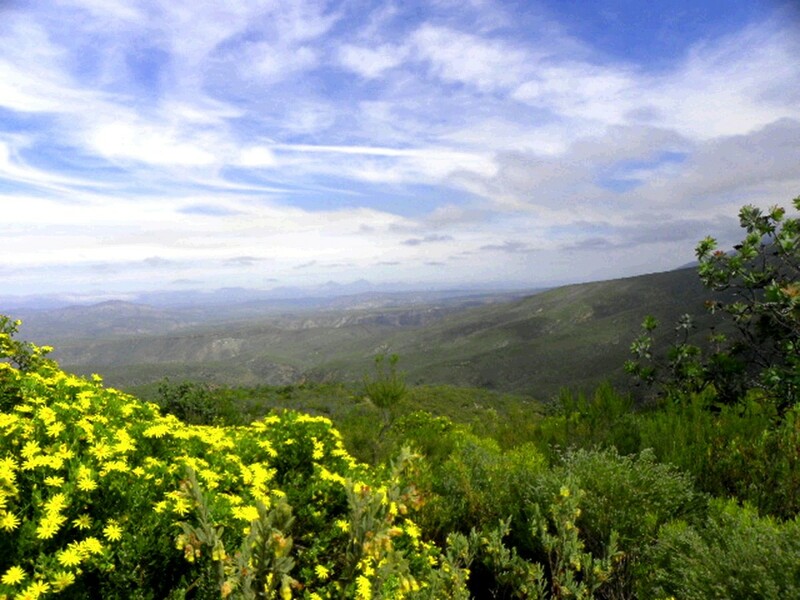 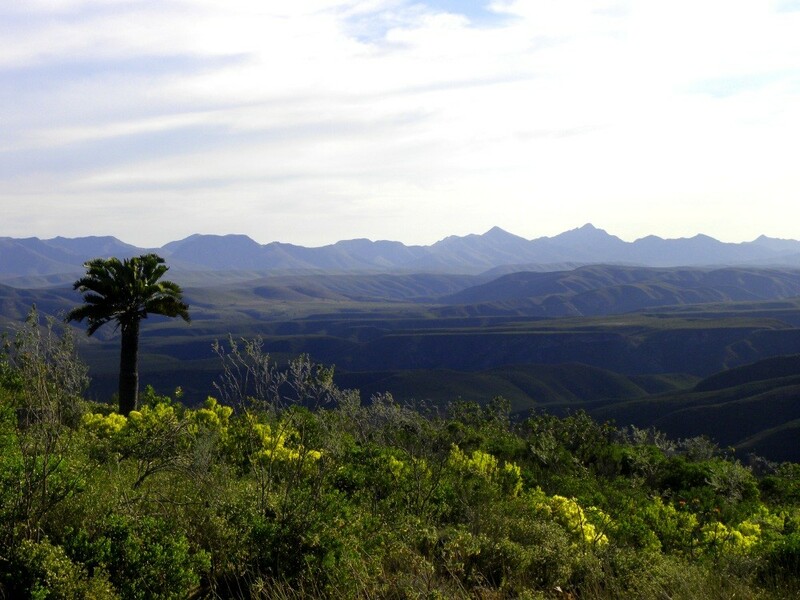 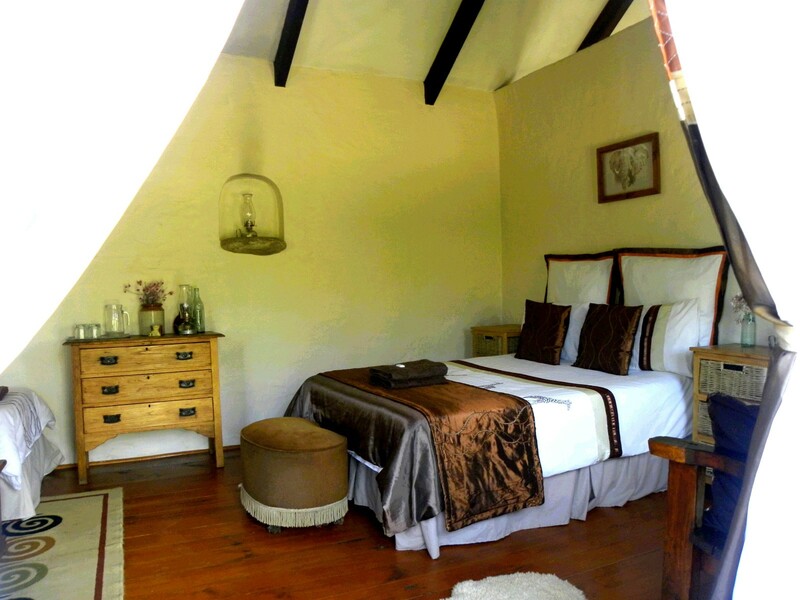 Accessed from Baviaans Lodge, you are able to view this spectacular region form the unique perspective of travelling through this stunning region, with its magnificent Fynbos covered mountain slopes.